Mental health and suicide prevention services must be tailored creatively to the needs of each culture. 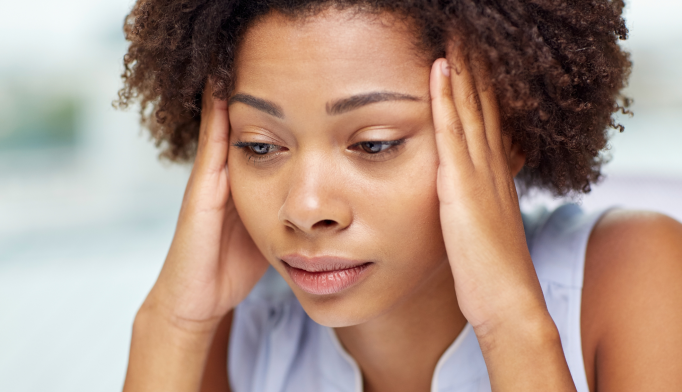 Certain risk factors — depression, anxiety, and mental illness — are common in all cultural groups, Sherry Molock, PhD, associate professor of psychiatry, George Washington University, Maryland, told Psychiatry Advisor. But these factors may present and be conceptualized differently across different cultures. Mental health and suicide prevention services must be tailored creatively to the needs of each culture. Many US clinicians may not understand that “individuals from family- and community-centric cultures are not comfortable in an environment with individual self-determination.” Psychoeducation of family is particularly important. “However, the patient may request that no one be informed of the clinical discussion,” Dr Jha said. The clinician “may need to take an active role in mediating the conversation. ‘Would you allow me to explain it to them?’ This gives the choice back to the patient and also buys time.” Dr Jha not only facilitates the conversation but also educates families regarding the nature of suicidal thought patterns and models the way to conduct a conversation about them. “Parents have reported relief and a higher level of stability after this type of mediated consult,” Dr Jha reported. While suicide remains a significant problem among blacks, there are “important protective factors, including a supportive environment, family support, peer support in younger people, and belonging to a faith-based community,” Dr Molock reported. Understand the patient’s language. “If language is a problem, it is essential to find a really good interpreter who understands not only what the patient and clinician are saying, but who can interpret the patient’s words from a culturally nuanced perspective,” Dr Jha advised. If patients require psychotropic drugs, it helps to compare the medications to insulin or antihypertensive agents. “I use the word ‘stabilize’ regarding the role of medication, because it is similar to insulin that ‘stabilizes’ blood sugar or antihypertensive agents that ‘stabilize’ blood pressure levels,” she said. Mishara BL. Suicide prevention: international efforts and cultural themes. Presented at the 7th World Suicide Prevention Day. New York, NY: United Nations Headquarters. September 10, 2009. https://www.iasp.info/wspd/pdf/2009_wspd_president_un_speech.pdf. Accessed January 18, 2017. Lester D. Suicide and culture. WCPRR. 2008;51-68. http://www.wcprr.org/pdf/03-02/2008.02.5168.pdf. Accessed January 18, 2017. Colucci E. The cultural facet of suicidal behaviour: its importance and neglect. Australian E-Journal for the Advancement of Mental Health. 2006;5(3):234-246. http://www.tandfonline.com/doi/abs/10.5172/jamh.5.3.234. Accessed January 18, 2017. Broman C. Race difference in the receipt of mental health services among young adults. Psych Serv. 2012;9:38-48. Suicide among racial/ethnic populations in the United States: Blacks. www.sprc.org/sites/default/files/migrate/library/Blacks%20Sheet%20August%2028%202013%20Final.pdf. Accessed: January 11, 2017. American Psychological Association. Suicide among Asian-Americans. www.apa.org/pi/oema/resources/ethnicity-health/asian-american/suicide.aspx. Accessed: January 11, 2017. Zocdoc. Available at: https://www.zocdoc.com. Accessed: January 13, 2017. Keating D, Karklis L. The increasingly diverse United States of America. The Washington Post. November 25, 2016. www.washingtonpost.com/graphics/national/how-diverse-is-america/. Accessed: January 13, 2017.